Bluffton South Carolina, named one of the Best Places to Retire by Forbes Magazine (April 2016) has also been named in numerous other awards including a “Southern Dream Town” by Garden and Gun Magazine (June/July 2015). Honestly, there is not much not to like about Bluffton. Bluffton is broke up into several neighborhoods each unique in their own way. Most of the new areas are planned communities governed by HOAs. The planned communities differ in amenities and association fees so it is important to understand that when considering a move. 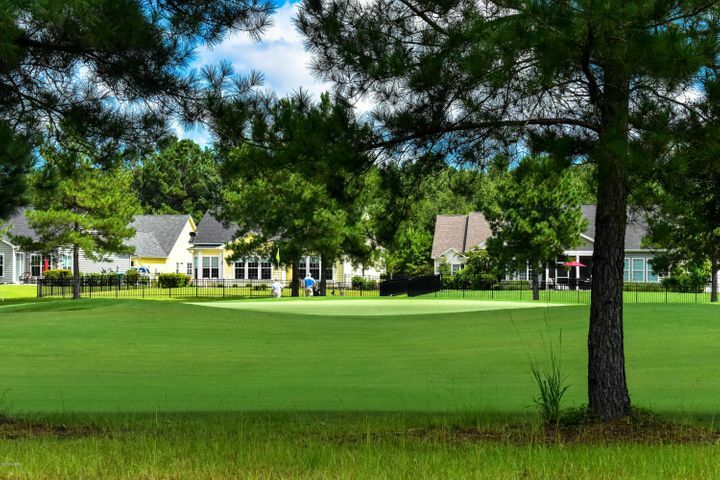 Some are public and private golf communities, some are gated, most offer a variety of amenities. The “Old Town” area of Bluffton contains the original one square mile of Bluffton. 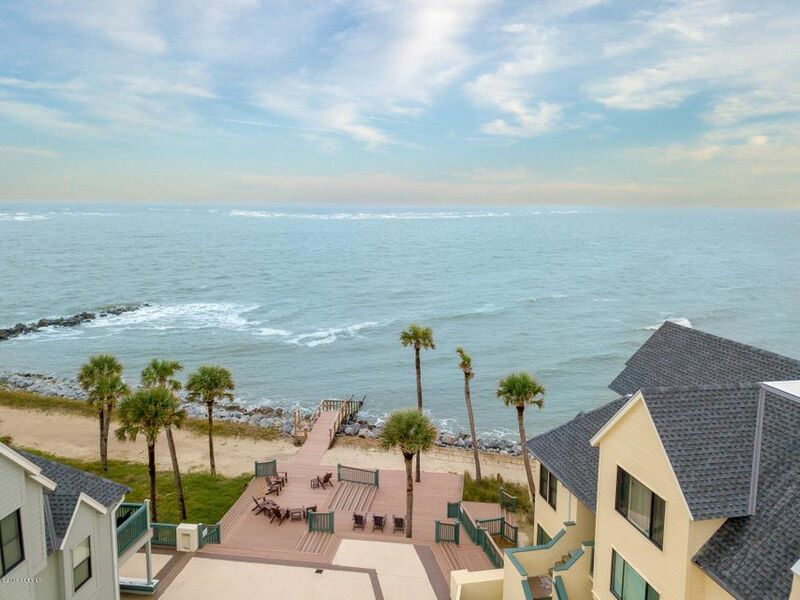 It is still a true coastal community. There you will find eclectic shops, an art district, quaint restaurants, and historic homes. The views in Old Town are some of the most magnificent in all of the Hilton Head Area. Watching the sun melt into the May River from the Church of the Cross is a favorite pass time for both locals and tourists. 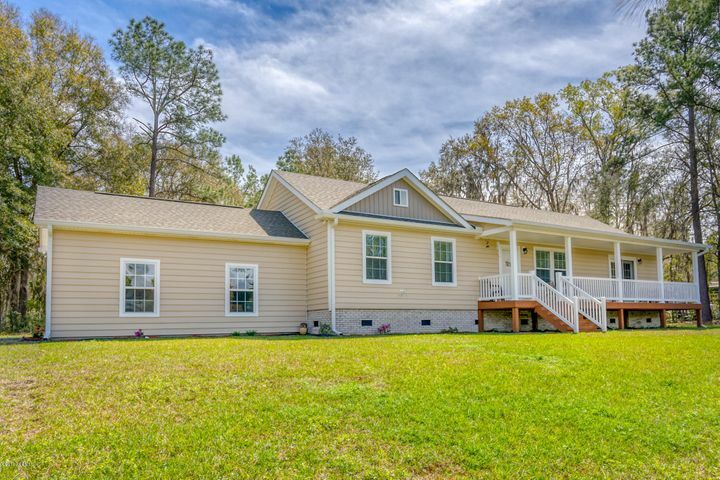 The population of Bluffton is steadily growing and now has around 16,000 full-time residents. Many of the residents have relocated from the Midwest and the Northeast. Although Bluffton is growing rapidly it still has a small town feel and accommodates the growing population well. You will find that residents are friendly and love to brag about their town (with good reason). However, you will not find much of the southern twang associated with the area because of all of the families that have relocated. Sometimes we joke that Bluffton is the most southern tip of Ohio. Jobs are not difficult to find in the area. There are a plethora of hospitality positions available on Hilton Head Island and in Bluffton. It has a high population of telecommuters and a high population of retirees. There are also many positions available at local hospitals and in the City of Savannah. With the future plans of the Jasper Ocean Terminal in Hardeeville (right next door) employment opportunities will continue to grow. There are also many of family-friendly activities in the area. Most planned communities have recreation type centers on site with pools, tennis, basketball, and golf. Outside of the communities, Beaufort County has several public recreation centers, sports parks, skate parks, and of course all the water activities you can imagine. If you are thinking of moving to Bluffton or the Hilton Head area, please email or call me. I am happy to send you more information on the area.